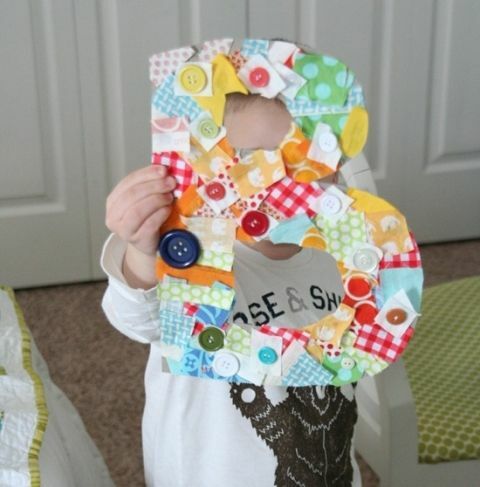 Fabric Scrap Letters for Kids and other ways to use fabric scraps. Crafts programs. Reusable snack bags link.